Pilates & Pints is the best way to jump start your weekend! 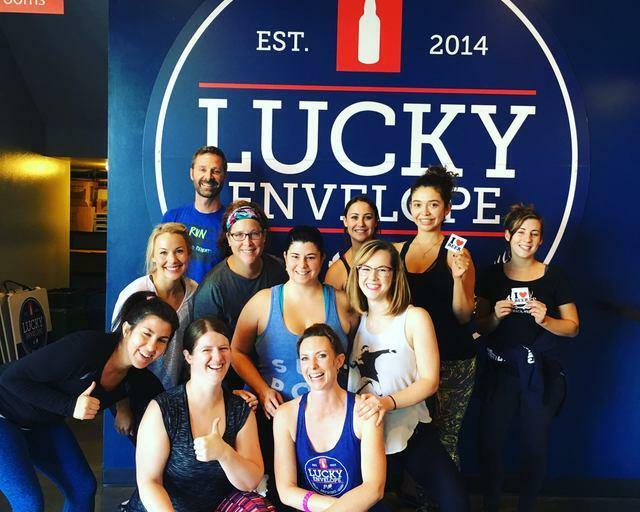 Join Happy Hour Fitness NW & Lucky Envelope Brewing for an hour of mat based, full-body, core sculpting, calorie crushing POP Pilates (combining Pilates, Yoga and Barre moves). Then reward yourself for your hard work with a beer tasting flight or a pint of amazing Seattle craft beer! What beats Pilates, Beer & Friends on a Sunday?